The European Village celebrated its 10-year anniversary on Sunday, February 21st, 2016 starting with a fantastic gourmet Farmers Market, and a family-zone with bounce houses, face painting, balloons, and a family friendly DJ; and ending with Live Music and a display of fireworks at night. 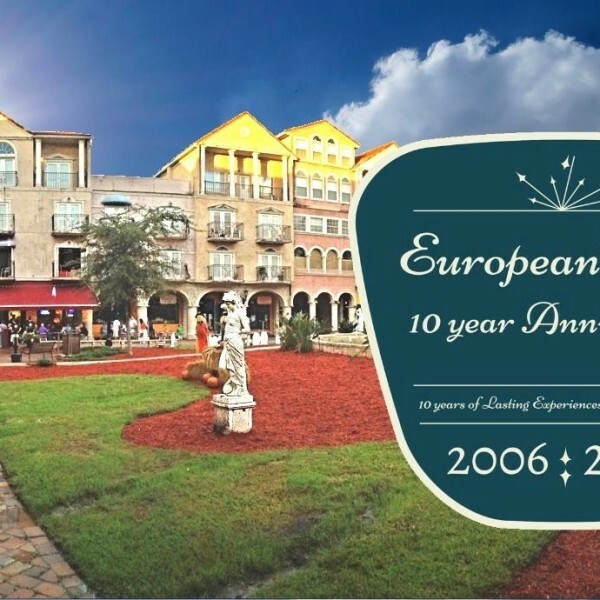 On Sunday, February 21st, The European Village of Palm Coast will be celebrating our 10-Year Anniversary! Join us for all-day festivities from 12pm-10pm! Attention Everyone! 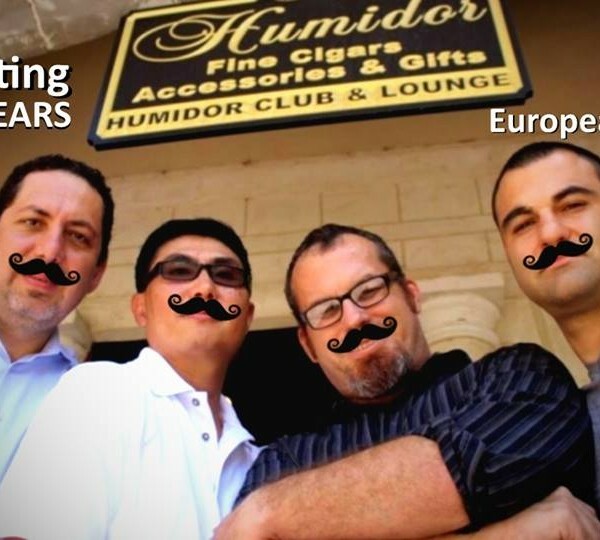 October 1, 2015 marks The Humidor Cigar Bar & Lounge’s 10 Year Anniversary at the European Village- Palm Coast.